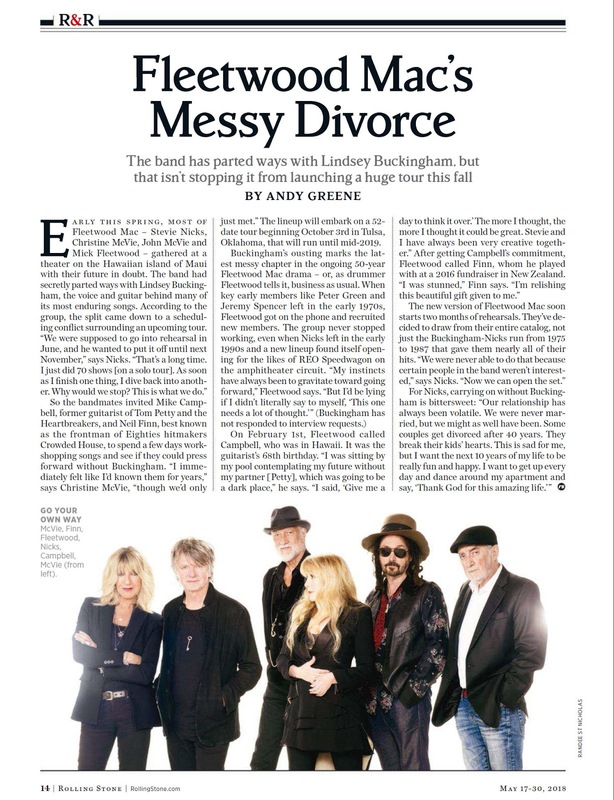 Taken From the May 17-30, 2018 edition of Rollingstone. Full interview here in case you missed it. Or the full audio interview here. I can't get over how great Christine looks!! Especially with that beautiful new boy! The audio interview is great. It's nice to hear FM in an "unedited" and "unfiltered" way. There were lots of interesting points that the author didn't include in the RS interview. But the interviewer definitely sounded nervous. PLUS - it was GREAT to hear from John!! I cant find the audio interview on the page that is linked. Can anyone help me? I can't find the audio interview. Help! How unfortunate that there are so many F.M. 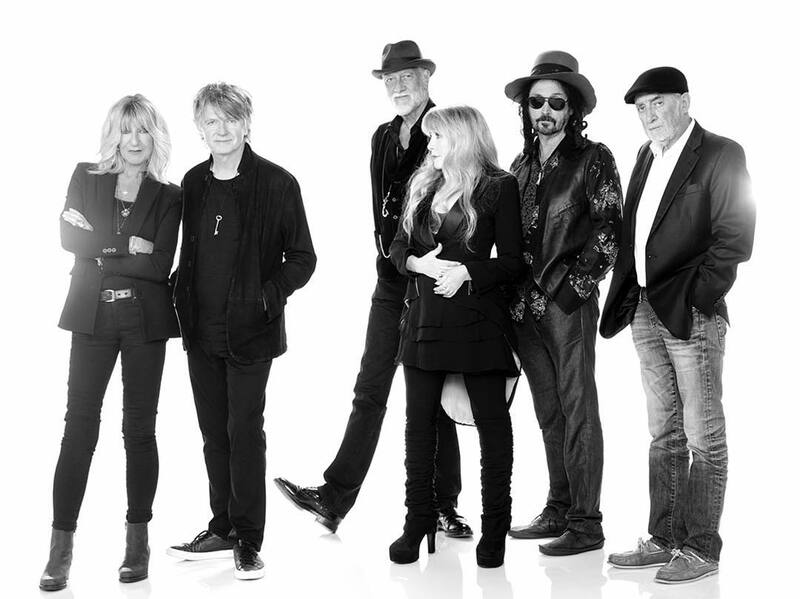 fans who are totally oblivious to the solid body of work the band had already released prior to the arrival of Ms. Nicks and Mr. Buckingham﻿.